Shibori is a time honored tradition in Japanese culture of textiles being intricately prepared for indigo colored dye baths through various types of resist techniques including wood planks, round pipe shaped objects and twine wrapping. The masters of this craft vary from traditional artisans learning from generations before, to modern day artists researching, experimenting and learning on their own. This tutorial is simple, easy way using the work Shibori in it’s simplest translation. The time, dedication and effort put forth by those who truly study and work to master these techniques (the same for any medium) deserves the appropriate respect and honor. That being said, this tutorial is a very simple process to create beautiful, tea towels. 1) Accordion fold the towel (anywhere from 1-2 inch folds) all from top to bottom creating a long strip, then accordion fold lengthwise until you have a rectangular ‘stack’ of a towel. Wrap the rubber bands around the towel using as many, or as few as you’d like. The more rubber bands you use, the more white you’ll have remaining on your finished towel. The rubber bands should be somewhat secure to resist the dye. 2) The second method we used was literally a ‘kapakahi’ (anykine) method. Scrunch the towel up in a ball and wrap as many rubber bands around the ball as you’d like. Follow the instructions and prepare your days bath. The RIT dye suggests adding salt for cotton fabrics. Quickly dampen your rubber banded towels before submerging them in the dye bath. The Aquamarine dye seemed to take a lot quicker than the Royal Blue did. Let the towels site for anywhere between 30 -60 minutes depending on how dark you want your final color. Keep in mind the final product will be lighter than when you first pull it out of the dye. Once your dye time is up, rubber gloves on, rinse the towels until the water runs clear. Now comes my favorite part- slowly wring out any excess water, unwrap each of the towels and hang to dry. Each is towel is a unique creation and I want to say it’s almost fool proof. We unwrapped each one to oohing and aahing as they were all so pretty! We let them air dry, ran them through the washer with no detergent and then dryer dried them. Our front yard looked like a folk concert / market and was so pretty! These were so much fun to make with girlfriends! Kids can help too! Wrap them up or use them as wrapping, half the fun is sharing your stunning creations! Enjoy! 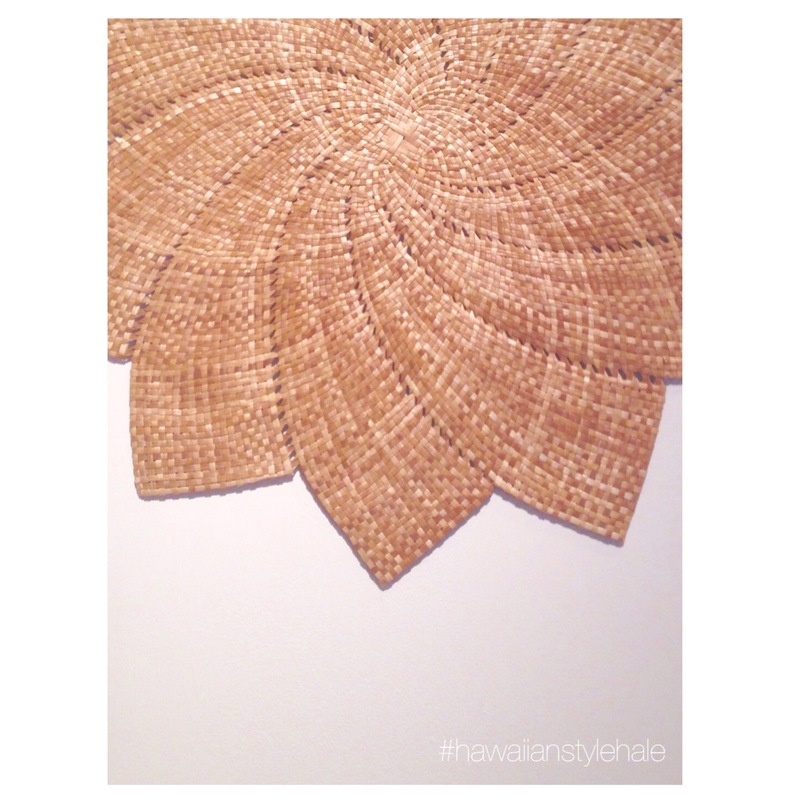 Had the opportunity to visit the Schaefer International Gallery at the Maui Arts & Cultural Center last weekend and was blown away by the gorgeous lauhala exhibit – Ho Mai Ka Hala, Bring Forth The Hala. 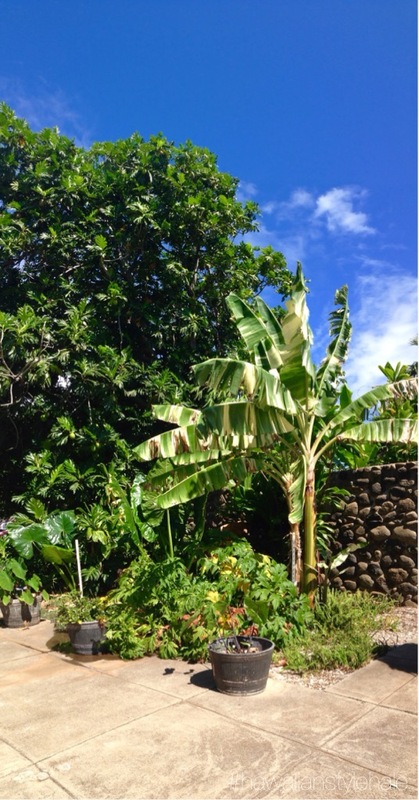 The ancient form of weaving entails picking, drying and cleaning the leaves from the Hala tree (Pandanus). 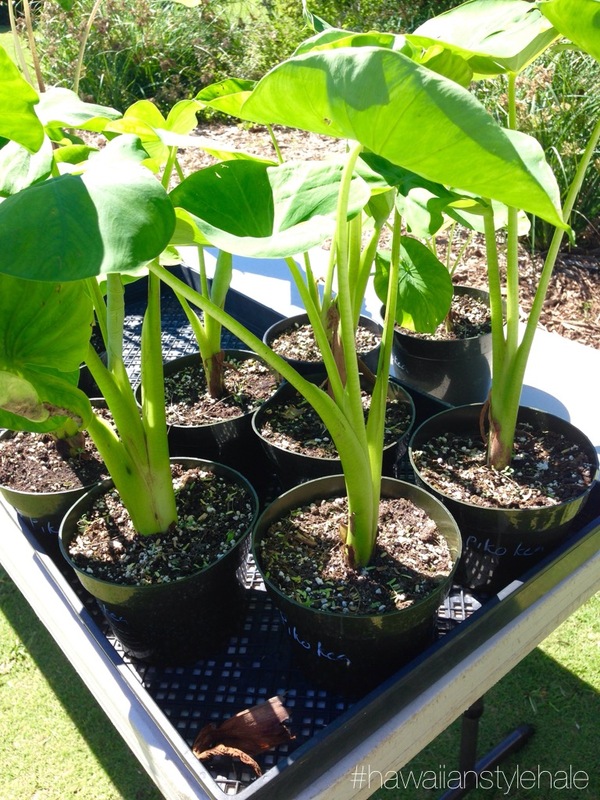 Leaves are then cut into strips of various widths depending on the task at hand. 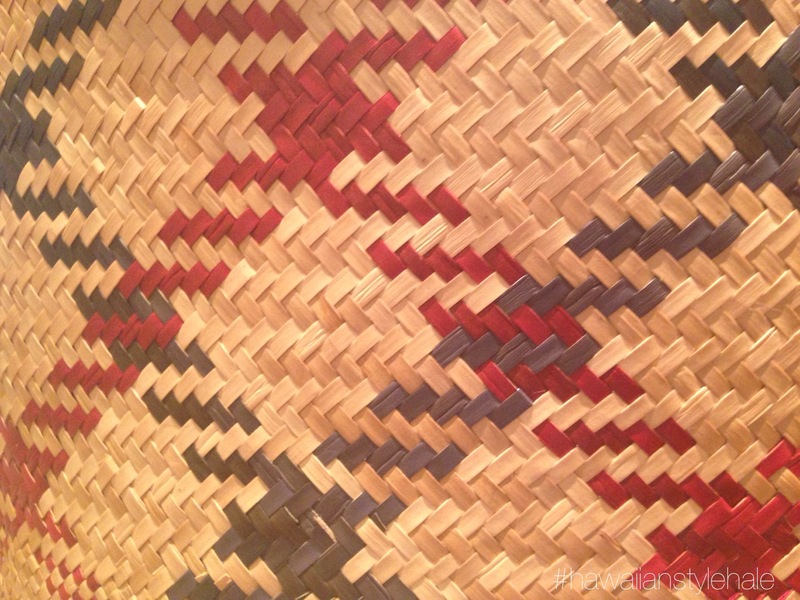 The weaving process can take hours or weeks depending on how elaborate the project. Strips of other material are sometimes interwoven to create different textures and colors. 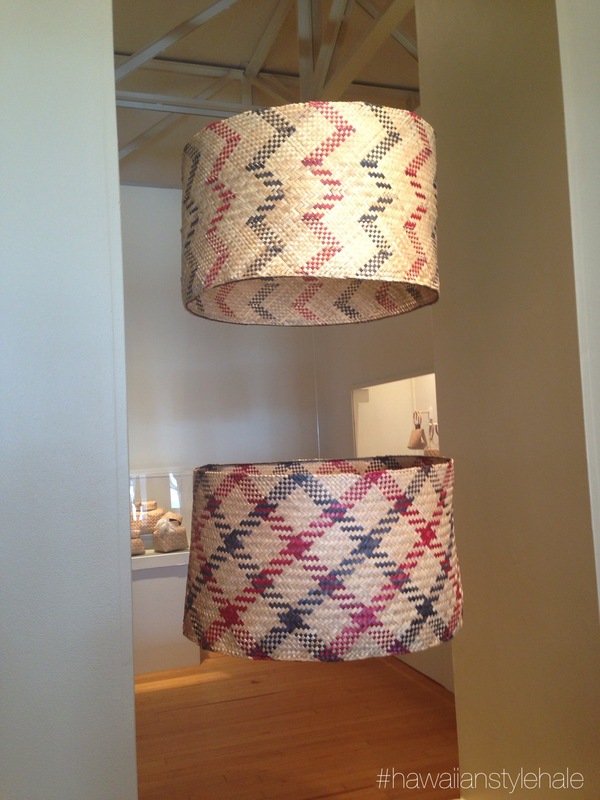 This practice was used for creating mats, roof thatching, hats and baskets. The display showcases ancient and modern day uses. 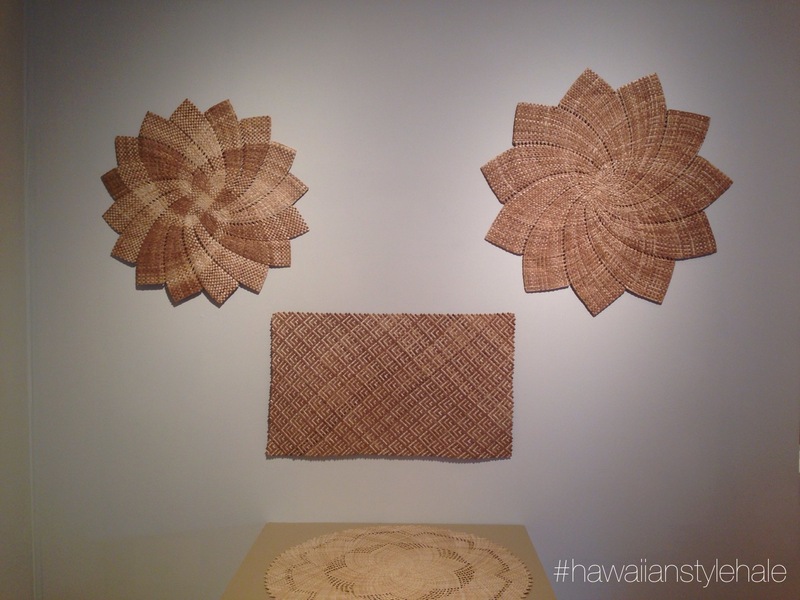 You can feel the mana (power) and the aloha (love) that went into each and every piece translated through intricately woven shapes and patterns. 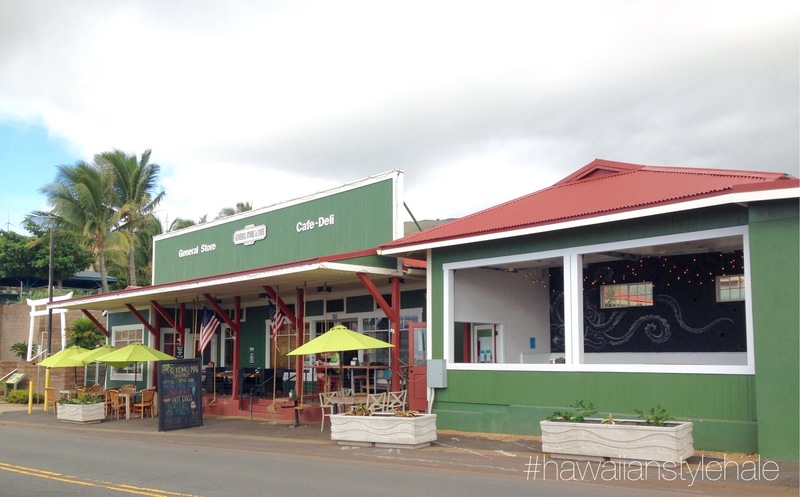 Looking for a hip new spot to stop for breakfast, lunch, shave ice, doughnuts, coffee, groceries, trucker hats, plate lunches or all of the above on your way to or from Lahaina? Look no further! Meet – Ma’alaea General Store. 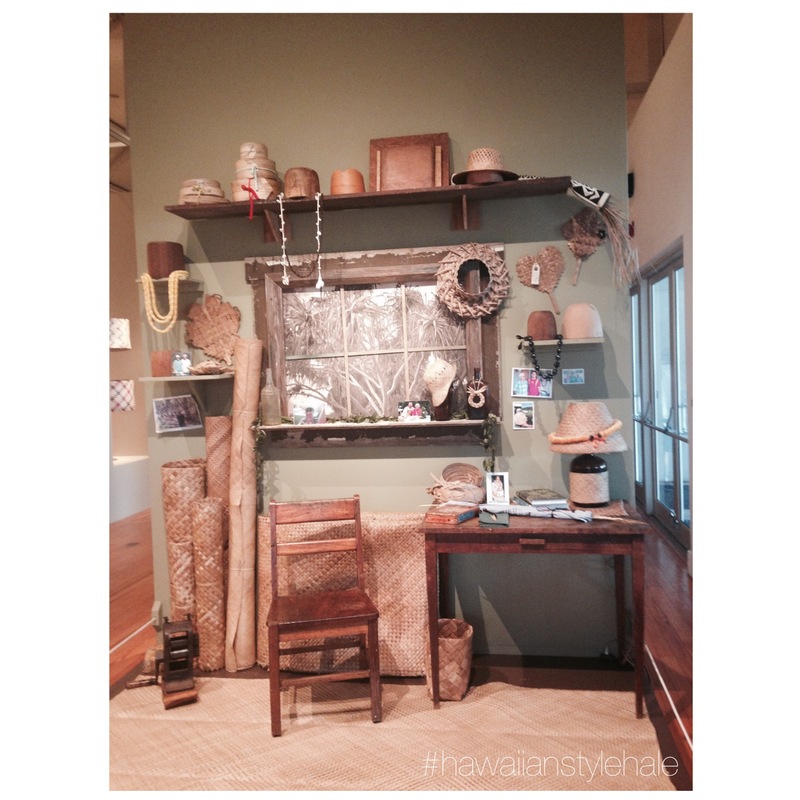 Or should I say re-meet Ma’alaea General Store since they were established back in 1910? Ma’alaea Harbor is home to whale watching tours, the old Buzz’s Wharf, some shops, a great beach some occasional surf and the Maui Ocean Center. The menu includes a whole host of offerings from breakfast burritos to fresh salads to plate lunches to specialty baked treats (and doughnuts!). There are tables and chairs on the lanai out front, there are swings and umbrellas and benches of reclaimed wood. 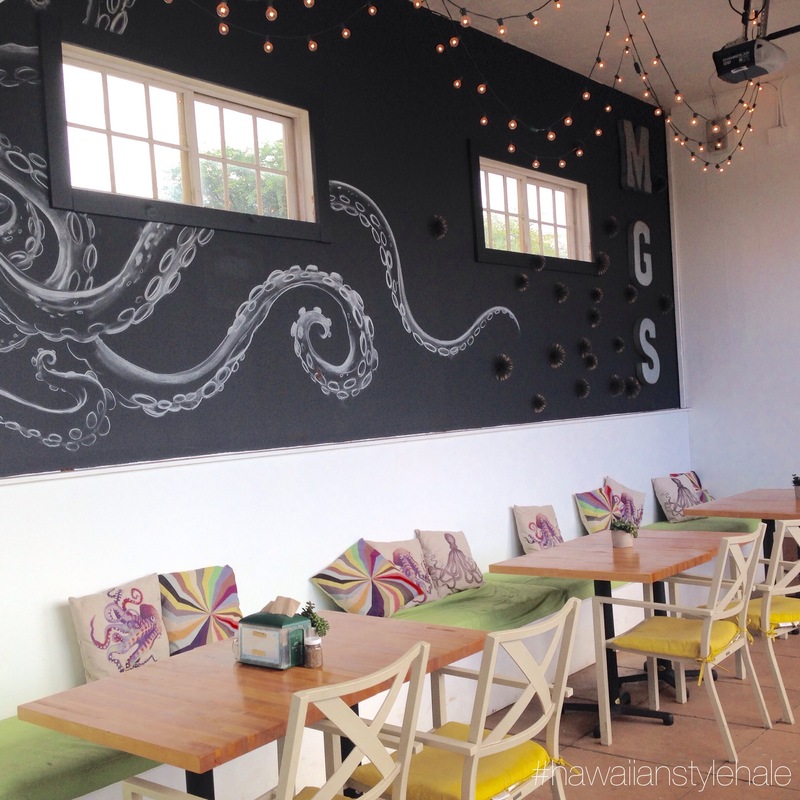 The coolest he’e (octopus) themed dining area features a black and white wall mural, colorful custom pillows and an open bar looking out to the harbor. P.S. 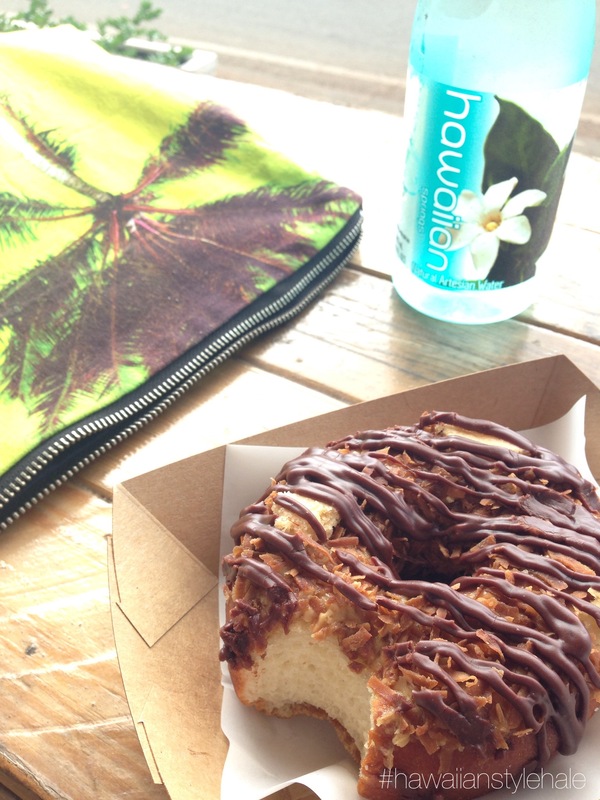 The Samoas doughnuts (yes, as in Girl Scout cookie!) are on point! 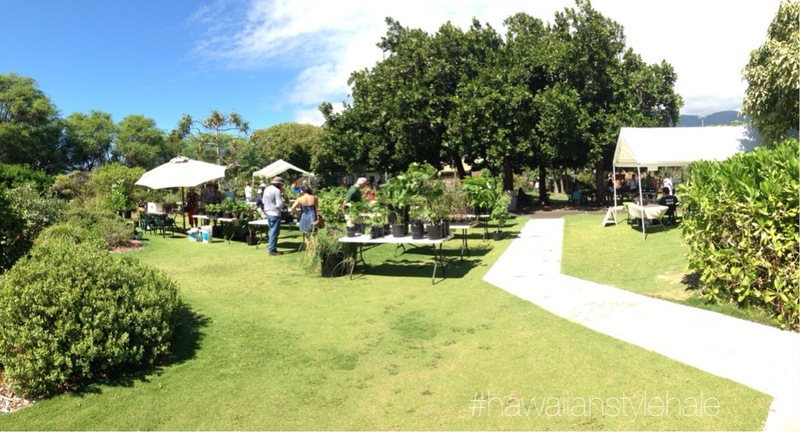 Had a chance to rediscover the Maui Nui Botanical Gardens this past weekend as they hosted their annual native Hawaiian plant sale. Lots to learn and lots of lovely photo ops as well! 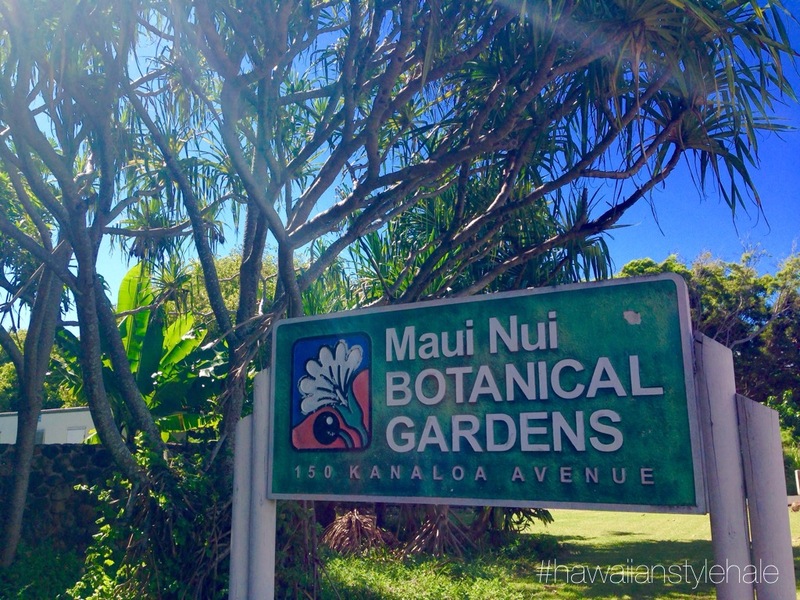 What a great place whose mission it to “protect Maui Nui’s rich native plants and cultural history”. 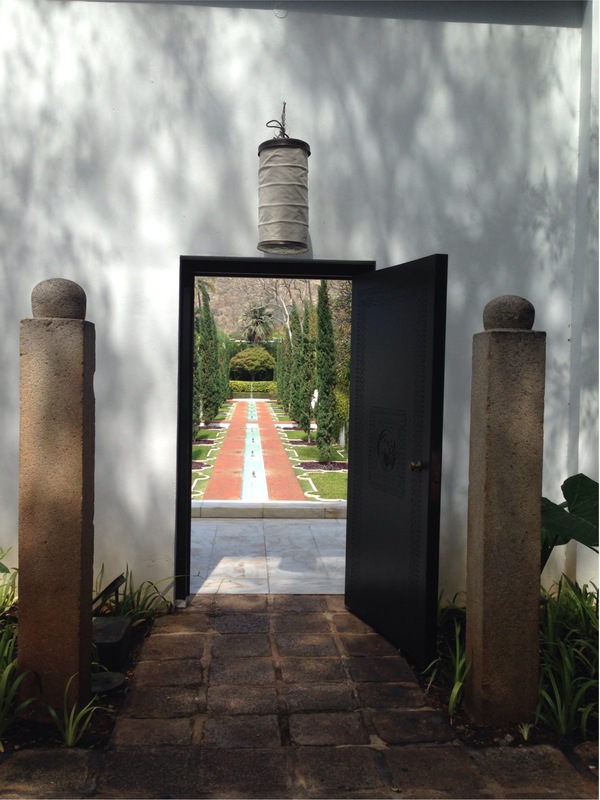 They offer self guided or docent led group tours. 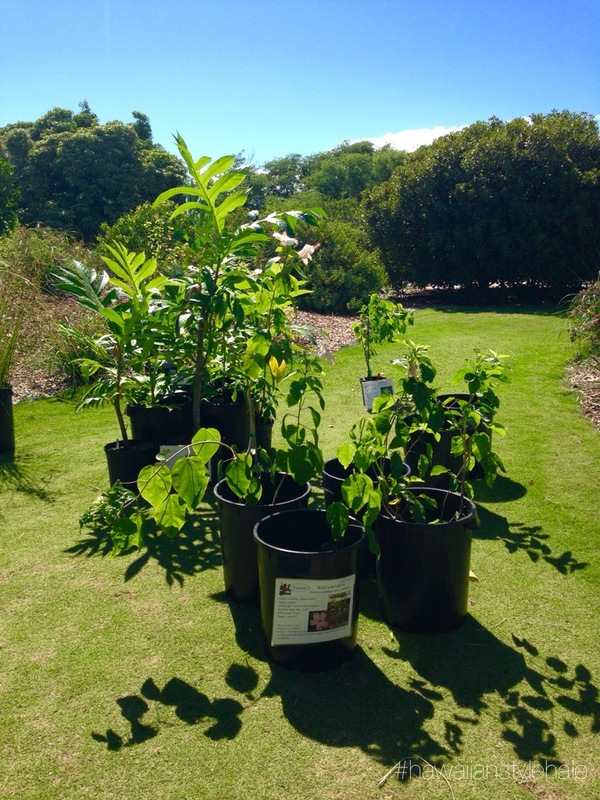 It’s a magical garden filled with lots native and polynesian introduced plants. 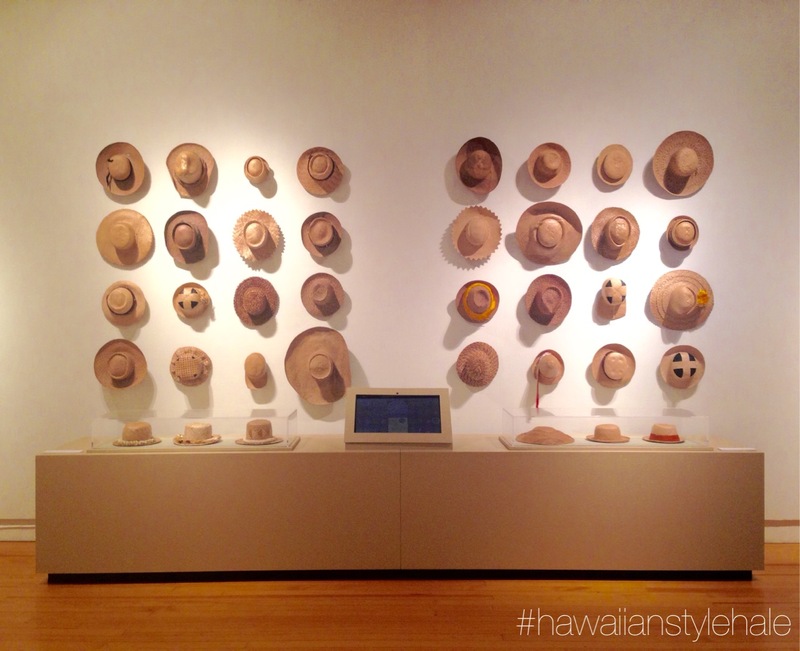 Learn about how they grow, their unique and individual characteristics and their importance in the Hawaiian culture yesterday and today. 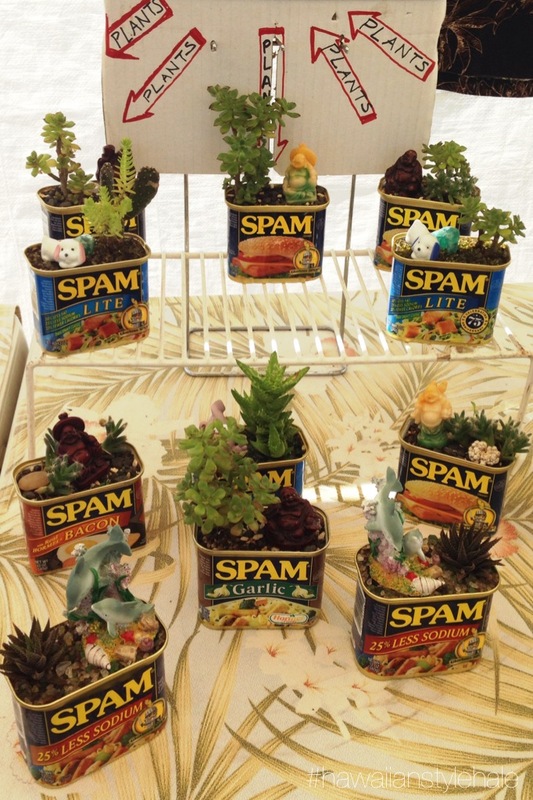 Whether you are a Maui resident or visitor, the Maui Swap Meet truly has something for everyone. While this isn’t a traditional ‘shop around the corner’ there are treasures galore here. 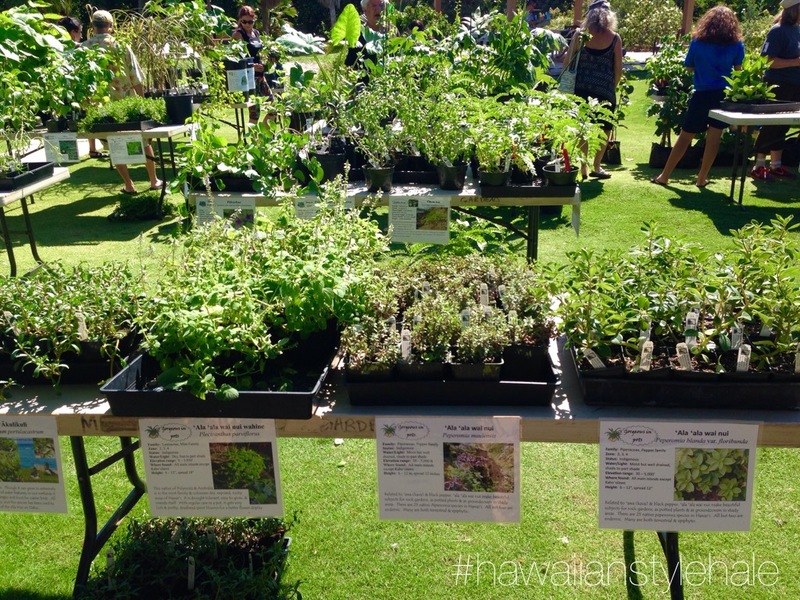 About 200 vendors gather each week on the UH Maui Campus (parking is a breeze) each Saturday to offer Maui fresh produce, food, handcrafted goods and an array of traditional ‘swap meet’ style items. The selection of fresh fruit ranges from common papayas, bananas, oranges, seasonal items like lychee and mango all the way to specialty treats like dragon fruit, jackfruit and sour sop. 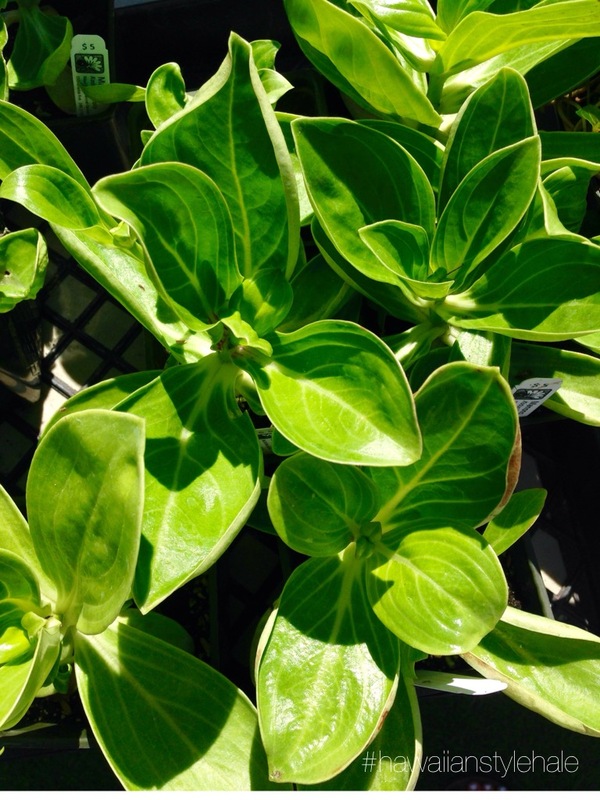 The selection of herbs and veggies runs the same gambit of variety. Fresh cut flowers flowers are set up in buckets on several corners throughout the lot. 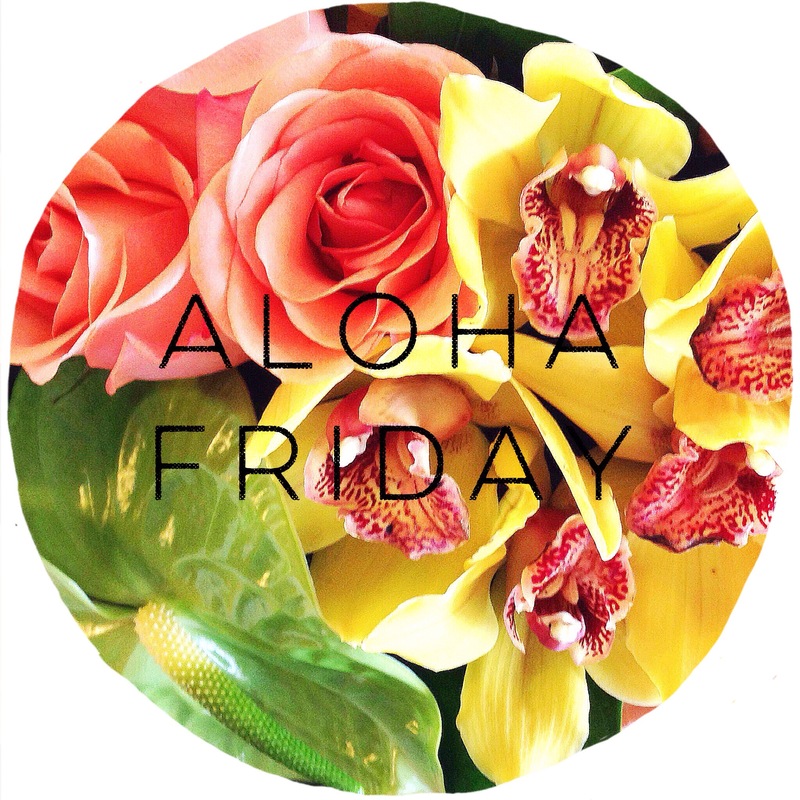 Every tropical, colorful flower you’ve even seen makes an appearance ready to be a centerpiece for tonight’s dinner, a housewarming gift for friends, or a happy Saturday treat. The array of food trucks and delectable desserts offers your usuals and some surprises. Mexican, Greek, local flair, specialty hot dogs, crepes, baked goods, shaved ice, macaroons, fresh pressed juices & lemonades & more meet any craving that might come your way. There are booths filled with kitschy trinkets and genuinely handmade treasures that will leave even the most discerning of shoppers walking out with something. -Go early! It’s cooler and you’ll have first pick! 1. an imaginary paradise on earth, especially a remote and exotic utopia. 2. a faraway haven or hideaway of idyllic beauty and tranquility. 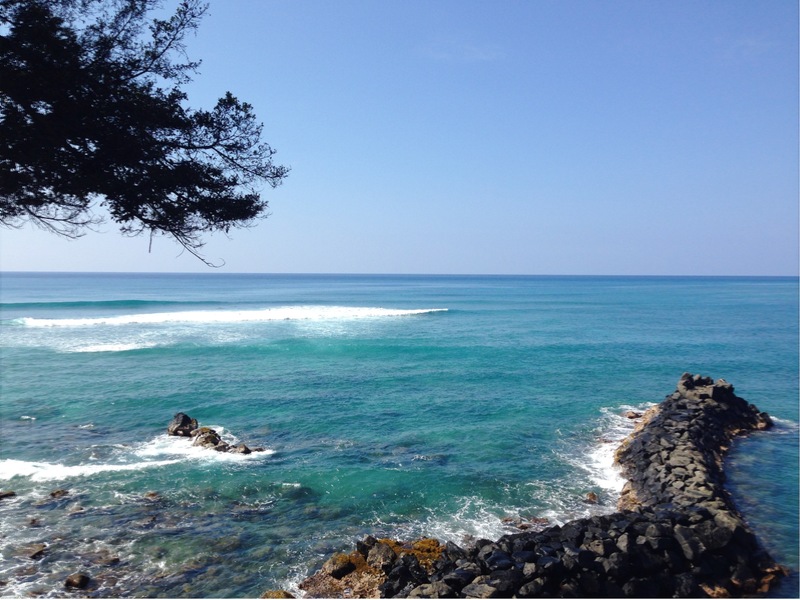 We recently had the opportunity to experience a true hidden gem on the South Shore of O’ahu. 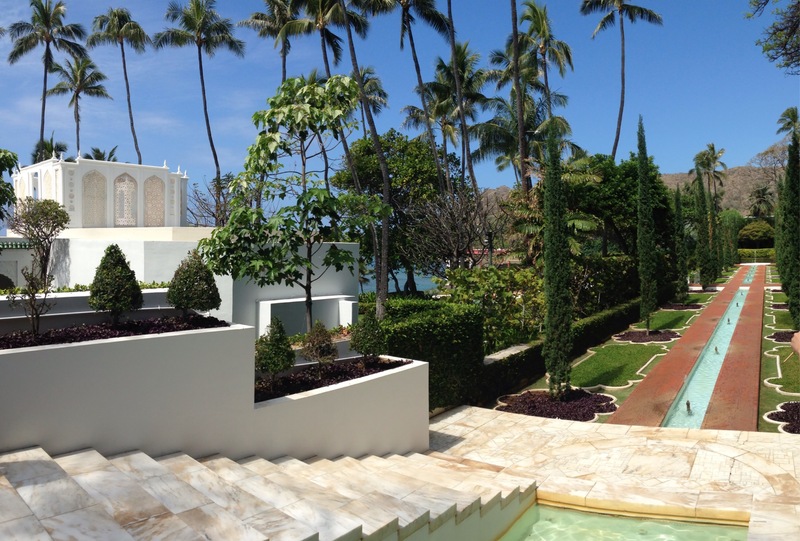 Doris Duke’s Shangri-La is one of the most amazing, breathtakingly beautiful sites to see. Doris Duke visited Hawai’i on her honeymoon with James Cromwell in 1935. She fell in love the people, the culture, the spirit and the land. The 4.9 acre property they acquired boasts sunset & Diamond Head views and fronts the ocean including the well-known swimming hole “Cromwell’s”. Doris Duke was said to be friends with the famed Kahanamoku ‘ohana and had a deep love and appreciation for the ocean. 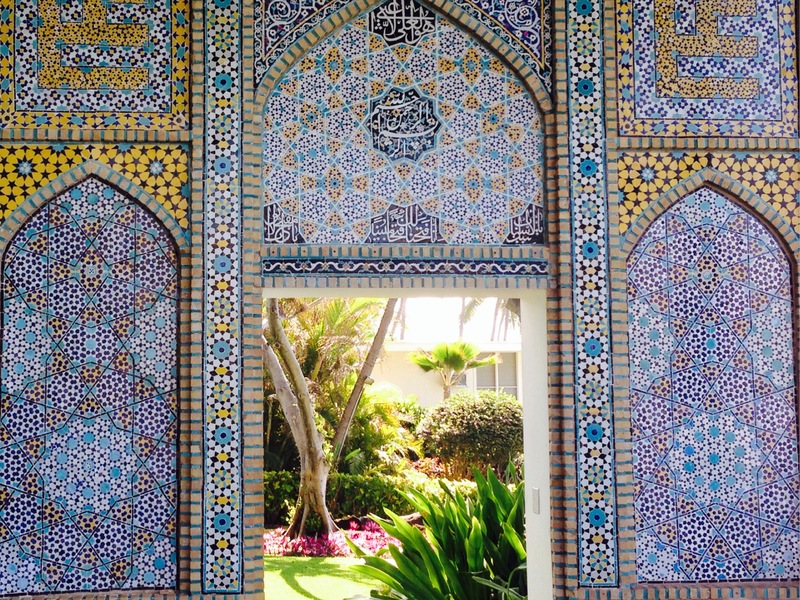 Doris’ love of Islamic architecture, style, color, history and culture is infused in almost every aspect of the home. The collection of cultural and historical items are meticulously displayed throughout and this famed collection is said to be the second largest collection of Islamic Art in the United States, right behind the MET in New York. Details small and large speak volumes to the amount of time, energy, money and imagination that went into every aspect of this estate. 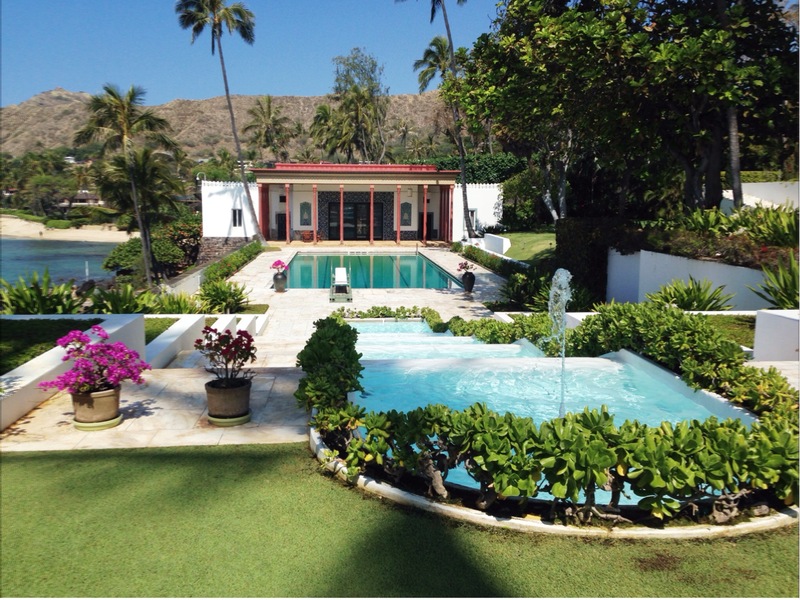 While some definitions of shangri-la refer to an imaginary or far away magical land – Doris Duke’s Shangri-La is real and closer than you think.